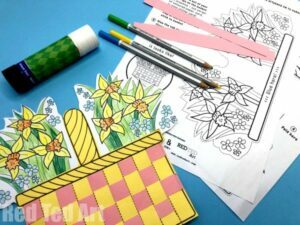 Spring is in the air and it means two things: Spring Flower Crafts, in particularly gorgeous and easy Daffodil Crafts and St David’s Day. St David’s Day is the national day for Wales on 1st March – also known as a Dydd G?yl Dewi Sant. 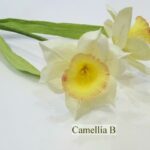 To celebrate St David’s Day, I thought it was about time to bring together a gorgeous set of Daffodil Crafts for you browse. 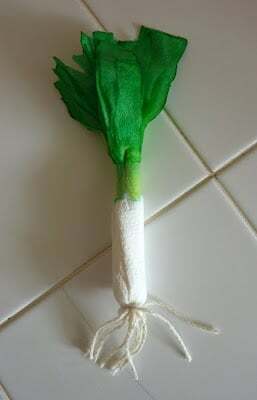 The Daffodil is Wales’ national flower and such a cheery and happy eblem for kids to get crafty with. 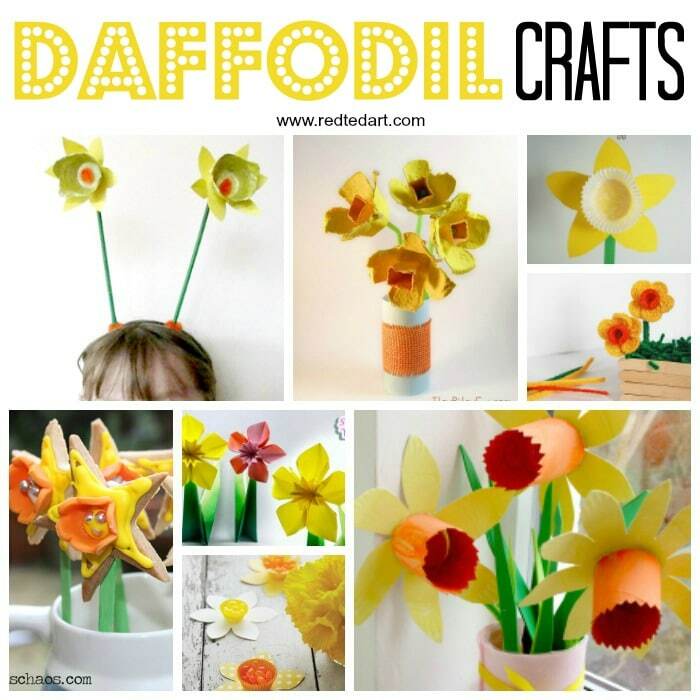 These lovely Daffodil Crafts for Kids are of course also perfect for Mother’s Day and Spring Crafting!! 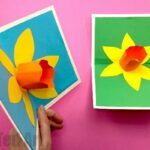 The best thing about these St David’s Day Daffodil Crafts, is that you can make them to celebrate St David’s Day.. but then leave these Daffodil crafts and Daffodil decorations up throughout Spring. 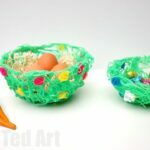 Perfect St David’s Day/ Spring/ Mother’s Day AND Easter Crafts all in one!!! 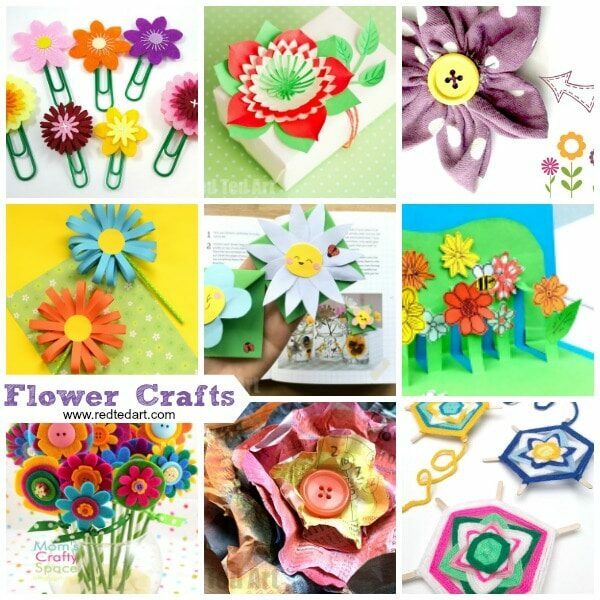 Who does love a beautiful Flower Craft?! 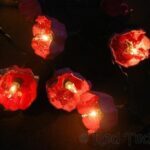 Egg Carton Daffodil Fairy Lights – fun and easy daffodil craft for preschoolers and older kids, make these simple daffodil fairy lights to bright up St David’s Day! Children are NEVER to young to have a go at still life painting, as Rainy Day Mum shows, and St David’s Day with it’s gorgeously sunny daffodils is no exception. Be brave. Embrace still life and have a go. Remember when working with Preschoolers it is all about the process! 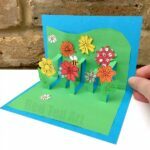 These realistic Paper Daffodils Craft are a must see! 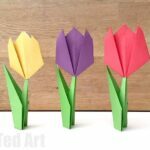 Ideally a daffodil DIY for grown ups or older kids – but once you have mastered how to make these paper daffodils they will last you are life time! St David’s Day Crafters.. 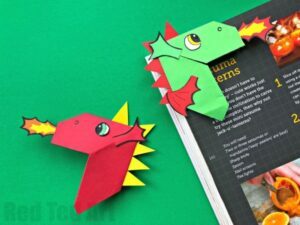 I think you will also like this easy Dragon Corner Bookmark! 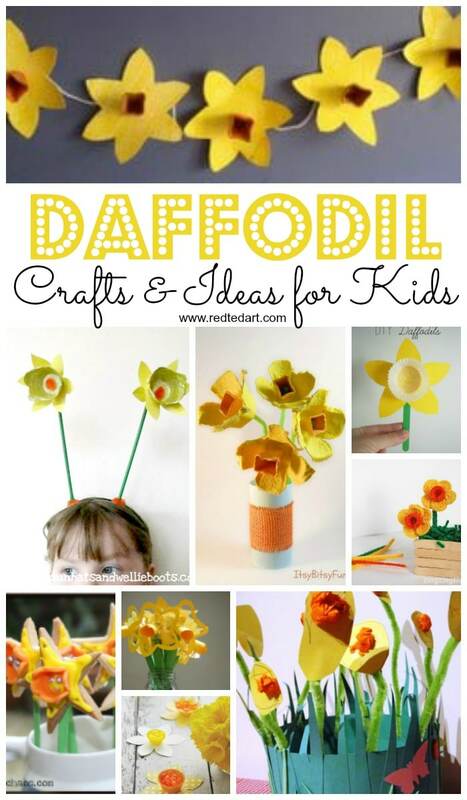 If you have any other daffodil DIYs to add to this lovely list, we would love tohear from you! Wishing you a hapus dydd dewi sant! 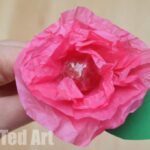 You may also like our Flower Crafts Collection here (many of these flowers could quickly and easily be adapted to make daffodils! Oh yes!! 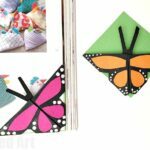 So ready for some lovely Spring Crafts!